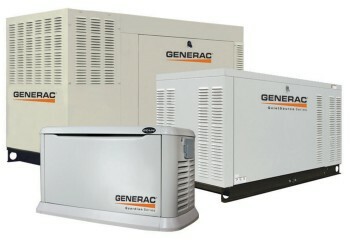 We’ve got great deals on used Generac generators in a wide variety of sizes. This leader has been manufacturing generators for home backup, business standby, mobile, and portable for over 56 years. Based out of Wisconsin, U.S.A., Generac is committed to quality and efficiency with all of their home and industrial generators. So whether you’re looking for some security at home or reliability at the job site, Generac is one company you can trust. UL Listed Double Walled Tramont Fuel Tank. Weight is estimated. Dual 200a breakers. Pancake Style muffler. Weight is estimated. GMC 7.4L engine 250A SIEMENS MAIN BREAKE 3PHASE 60KW 208v For more information please contact us using the form below.